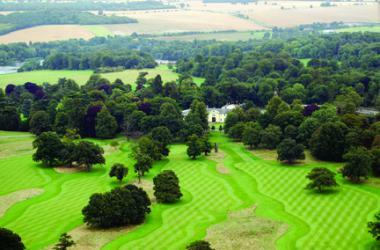 Designed by former Ryder Cup player Ken Brown and Essex based course architect Martin Gillett, the Park Course is a well laid out 6368-yard par 71. 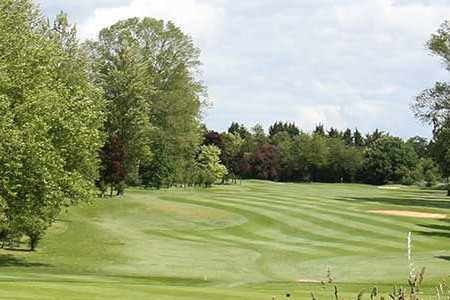 The combination of mature woodland, undulating parkland, and lakes provides an array of challenges, enhanced by stunning views over the Lea Valley making it one of the finest golf courses in Hertfordshire. 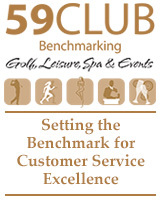 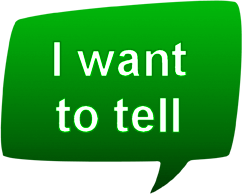 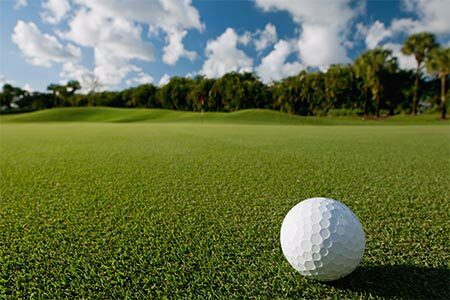 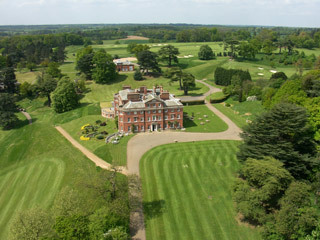 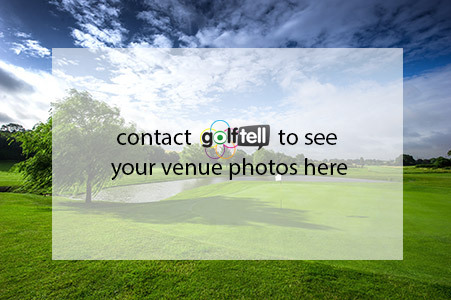 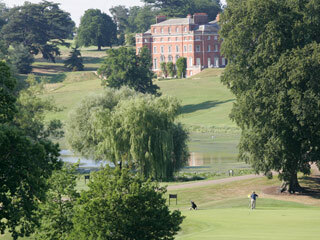 Established in 1995 Aldwickbury Park Golf Club is one of the most welcoming golf clubs in Hertfordshire. 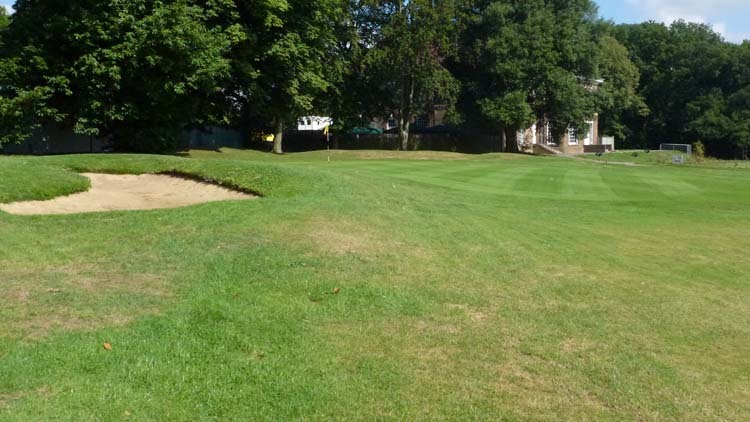 Nestled in picturesque parkland on the outskirts of Harpenden, Aldwickbury Park is one of only a handful of clubs in the area that offer two golf courses. 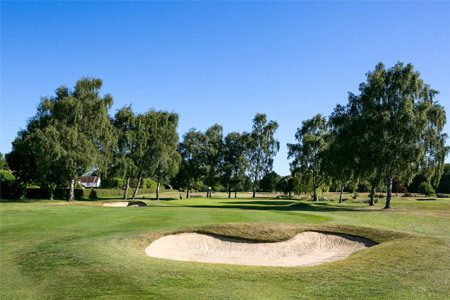 In recent years the Club has earned an excellent reputation for the condition of its golf courses, in particular the greens, that are recorded as some of the truest in the county.